There is still time to register for the AHSA Conference for Hospitality Health and Safety which is being held on October 18 at the Glenmore Inn and Convention Centre in Calgary, Alberta. 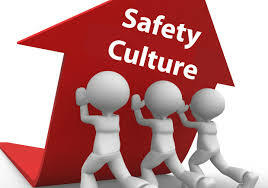 This year’ theme is "Embracing a Safety Culture"
We are excited to have John Amatt join us as our lunch time key note speaker. John has lead expeditions to remote regions of Norway, Peru, Nepal, China, Greenland and has delivered more than 1800 keynote presentations and seminars to audience across the world. His presentation “The Danger of Complacency in Safety” will provide a thought provoking journey on the importance of safety and how his experience as an adventurer can be related to all situations. Click on the link below to register. We look forward to seeing you there! We are pleased to announce that updates and enhancements to our courses are now complete and will be available for registration shortly. The revised courses support AHSA’s continued efforts to provide high-quality, up-to-date Occupational Health and Safety training to the membership. health and safety management program meets or exceeds legislative requirements. please continue to visit the AHSA website regularly as all the information will be posted as soon as it is available. Please note: AHSA courses can be taken individually or many of them can be used towards completing the requirements of the Health and Safety Leadership Certificate program or the Auditor training program should it apply. New workers, regardless of age, are the most vulnerable to receiving an injury on the job. 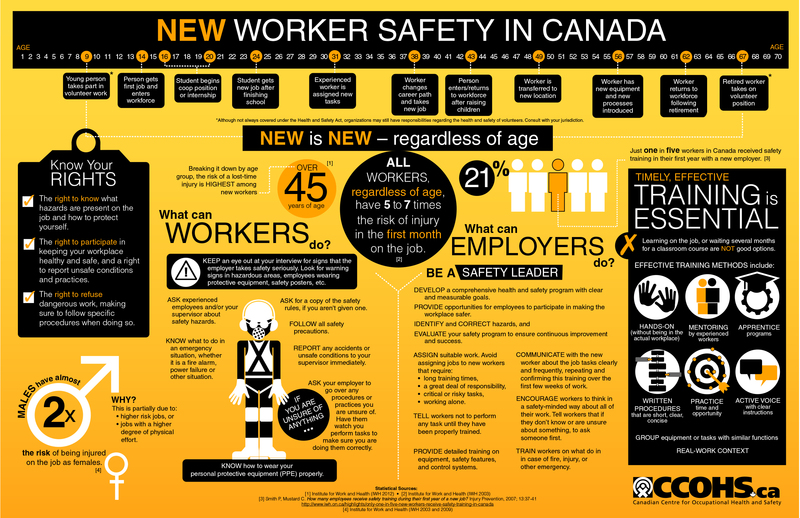 Make worker safety a priority in your workplace. THANK YOU FOR ACTIVELY ENSURING THAT WORKER SAFETY IS A PRIORITY. TOGETHER WE CAN ACHIEVE AHSA’S VISION.